The Xbox 360 has been an incredibly popular product for Microsoft, and now Microsoft has announced that they have sold over 80 million Xbox 360 consoles. 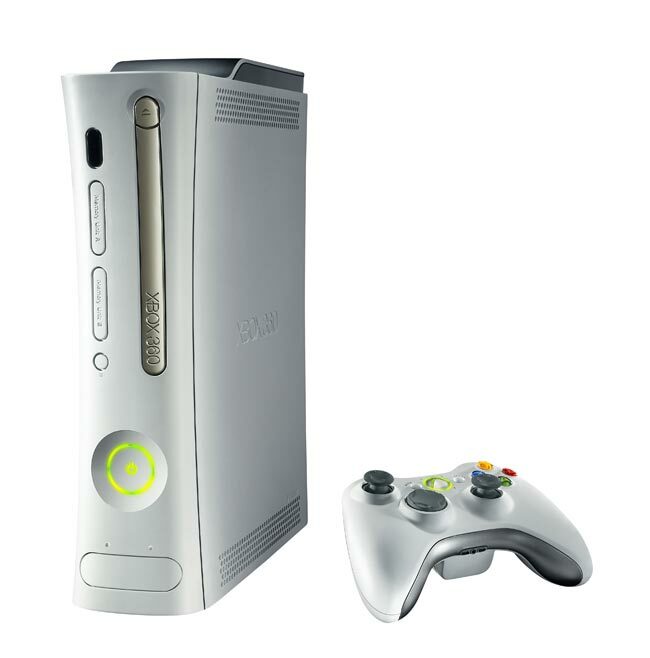 The Xbox 360 was launched in the US and Canada on the 22nd of November 2005, the console also launched in the UK and Europe in December, and also launched in Japan at the same time. 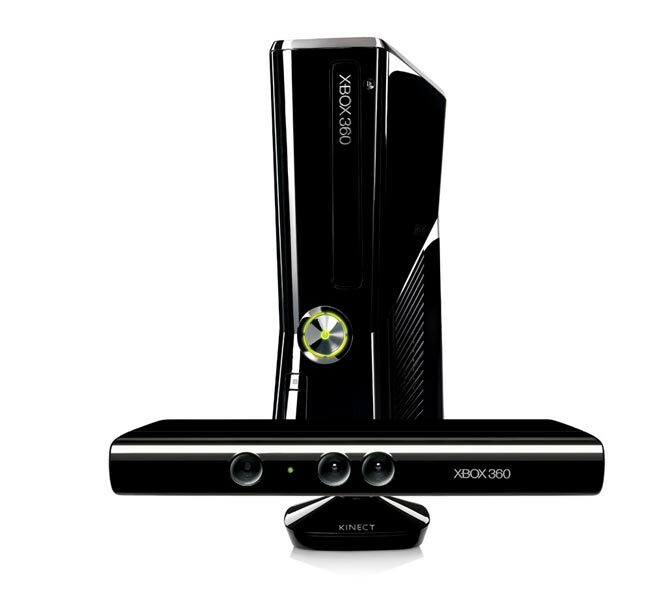 In 2010 Microsoft announced a new updated version of the Xbox 360, they also launched the Xbox Kinect, which again helped the company sell even more consoles. Last month, Microsoft was beaten by the PlayStation 3 in the monthly sales, this is the first time in 32 months that sales of the PlayStation 3 have been higher than the Xbox One. Microsoft is getting ready to launch their next generation console, the Xbox One, which will go on sale in November, it will be interesting to see if the Xbox One can become as popular as the Xbox 360. The new Xbox One places its emphasis on entertainment, rather than just gaming, whether this will be a winning strategy for Microsoft remains to be seen.